Click Here to sign up or email schedule@kalevfitness.com or call 604.568.6006 this week to sign up or find out more about how you can join us. Training starts this Saturday so hurry! Tough Mudder is not just a race, but a mental and physical challenge designed by British special forces to take you through mud, fire, ice-water, and 10,000 volts of electricity. But the best part? There is beer, live music, and a whole team of cheering fans waiting for you at the finish line! 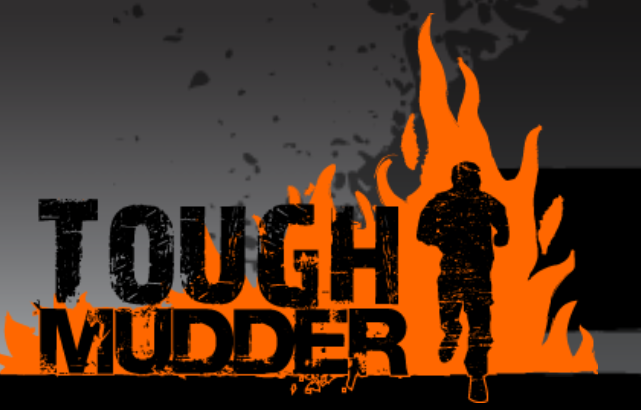 We want to invite you to join us, and complete this amazing, fun, and probably most physically challenging event you will ever participate in!